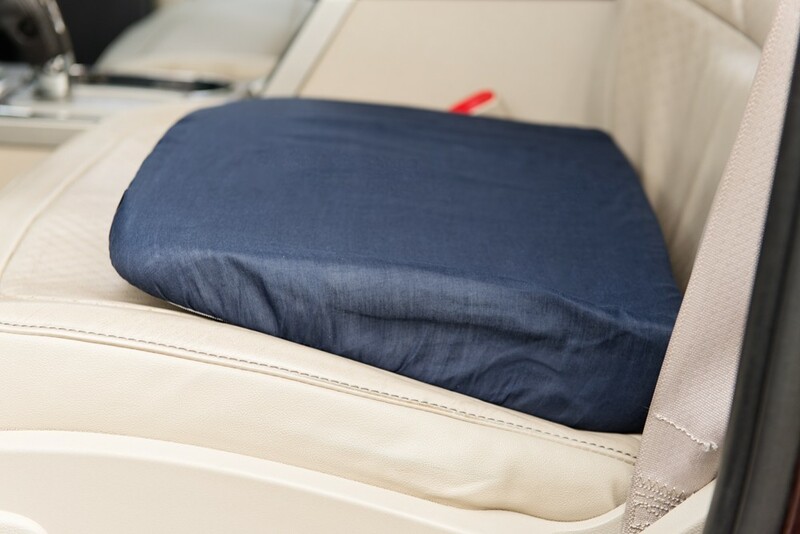 Foam Seat Risers from CareActive offer comfort and back support in convenient, low-cost pillows that can withstand hours of pressure. 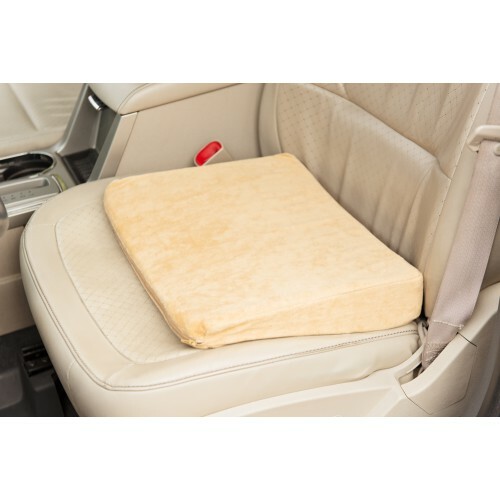 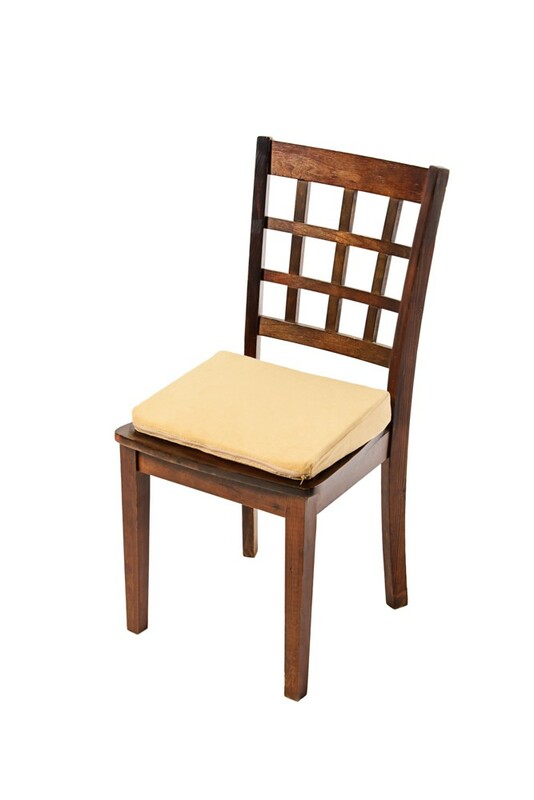 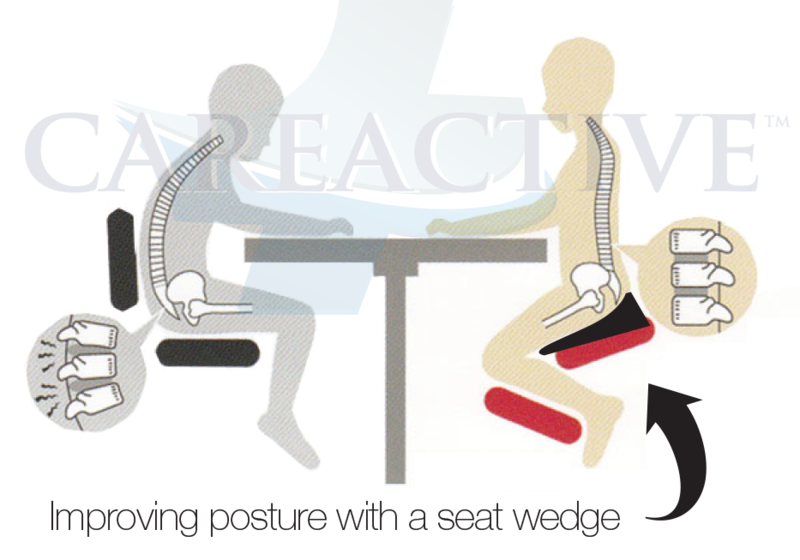 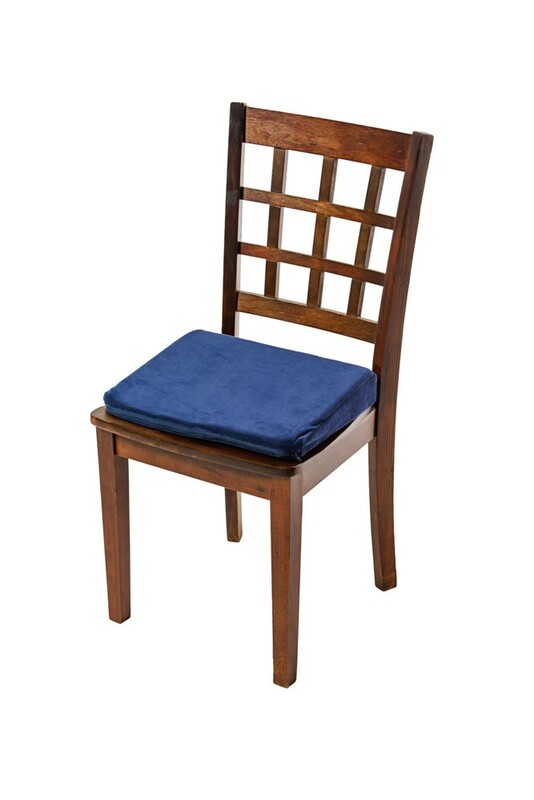 Recommended by chiropractors nation-wide, the Foam Seat Risers are made from high standard, long lasting, resilient polyurethane foam. 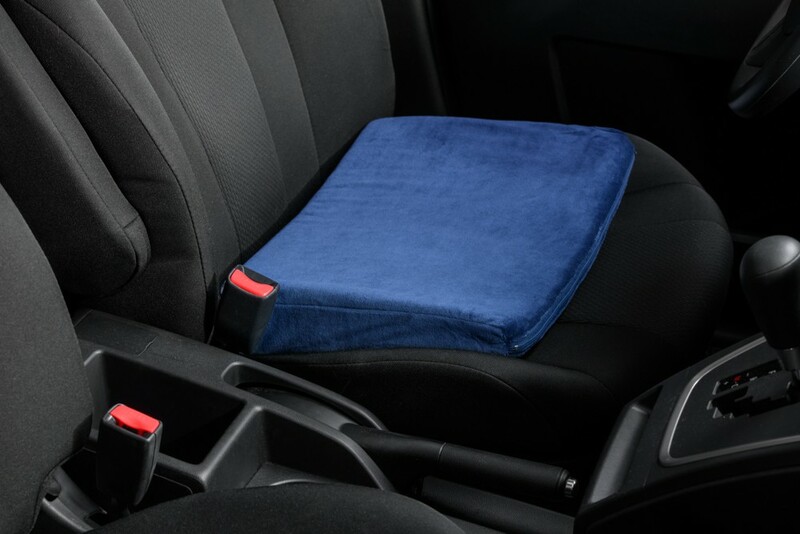 In addition to comfort and support, the Foam Seat Risers allow individuals to sit higher in their seats, which is especially important for those requiring extra visibility when they drive in order to see over the steering wheel. 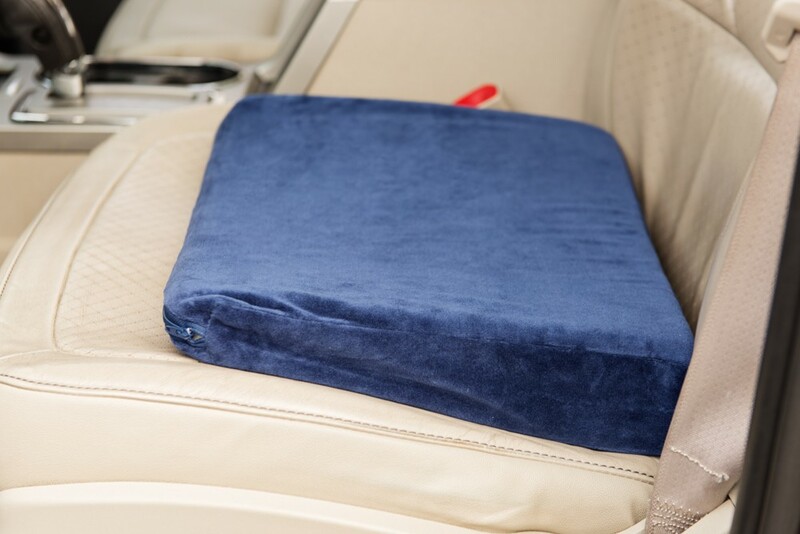 Not just a great addition to the car, they are also perfect for the home, office, or long flights as well. 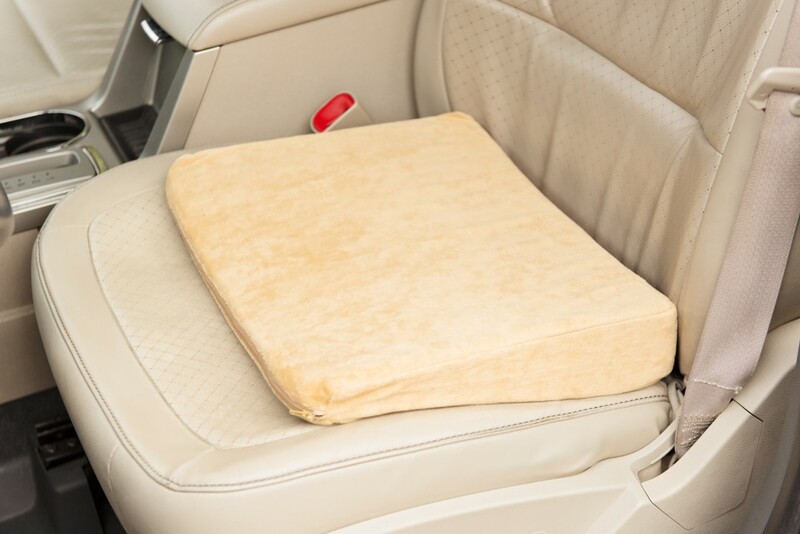 Material: Polyurethane Foam, Polycotton Velour Cover.